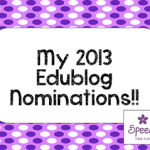 I am so honored to have been nominated by Teach Speech 365! Who doesn’t love to be recognized for doing something you love….being an SLP and a blogger! 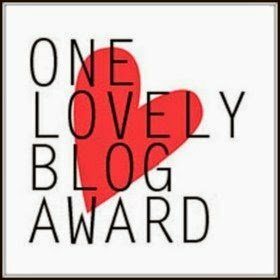 Since I couldn’t nominate the one that nominated me….I would love to share that this SLP has amazing ideas and blog posts!! I just LOVE her clinical skills confidence blog series. Click HERE to learn more!! So…..since I am a rule follower…..
2. I am a BRAVO-holic…..name a Real Housewife..I know all about it! 3. I hate wearing high heels…if I could wear flip flops year round, I would! 4. I love to read chick lit books but wish I had more time to do so. 5. I have never had any pets other than goldfish. 6. In my car you will find me listening to Hits 1 on Sirius XM radio. 7. I have worked in a preschool, middle school, high school, and now an elementary school. 1. Allison’s Speech Peeps: This chick knows so much about so much! 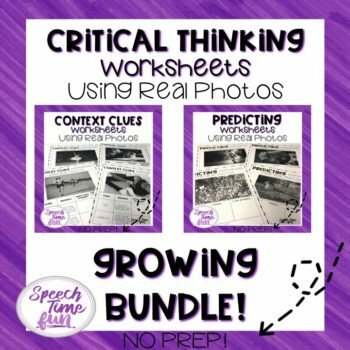 Wanna learn more about common core or correlating academics into your speech sessions…check out her blog! 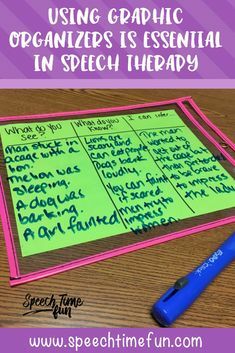 This BLOG post is my favorite of hers..she has great ideas on how to bring math into speech lessons! 2. Super Power Speech: This SLP is SO incredibly funny!! She says exactly what I am thinking! 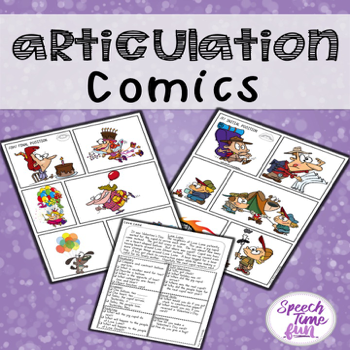 Read this BLOG post on how she hates articulation therapy and what she does to solve this problem. I feel this exact same way and have used some of her ideas to make articulation therapy less painful. 3. 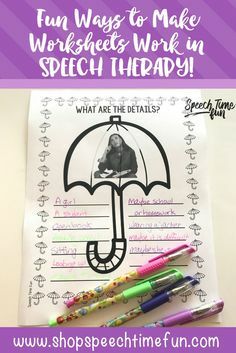 Busy Bee Speech: This SLP has great ideas on organization and paperwork! Check out these To Do list freebies! 4. 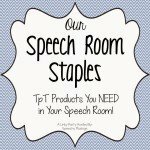 Speech Room News: Jenna has opened up so many doors for us SLP bloggers. I am so grateful for all of her ideas and for inspiring me to keep sharing my own ideas. I love her discussion blogs that can be found HERE. She shares questions that many SLPs may have that have not thought to ask. 5. 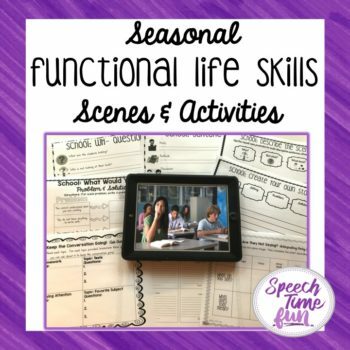 The Dabbling Speechie: This SLP has so many uplifting blog posts!! Check out this favorite of mine on how to build your students up! 6. 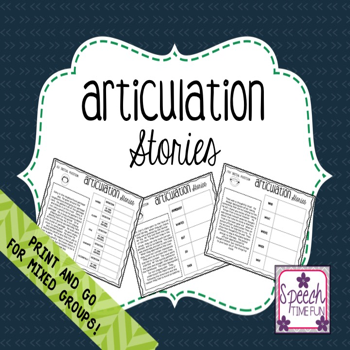 Speechie Freebies: I love that Jessica created a collaborative freebie site just for SLPs! 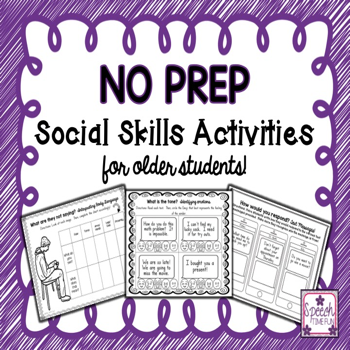 Check out my latest freebie I posted! 7. Crazy Speech World: Jenn makes me believe that I can be crafty too! 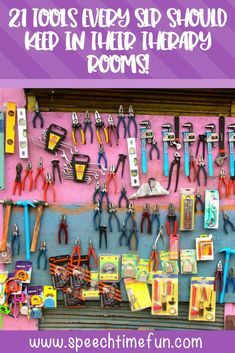 She shares crafts that can be used in the speech room, no matter how bad of an artist you may be (like me!). Check out one craft she shares HERE. 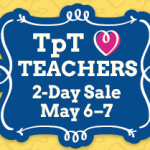 She has awesome craftivities in her TpT store too! 8. SparklleSLP: I love following this speechie on Instagram. She always has fun things to share! I also love her communication cash reinforcer idea that can be found HERE. 9. 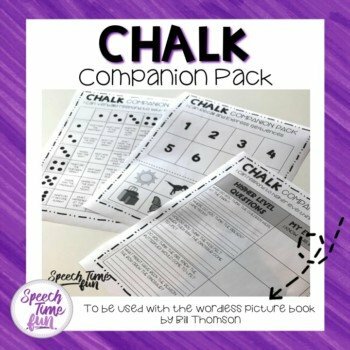 Simply Speech: This SLP knows so much about story grammar marker and shares it on her blog! She has TONS of storybook companion packs that are just too adorable too! 10. Let’s Talk! with Whitney SLP: Another SLP that knows so much about Story Grammar Marker! She even shares how she introduces it which I have tried out and LOVE! 11. Natalie Snyders: This SLP knows so much about collecting data, progress monitoring, and keeping students accountable for their goals! 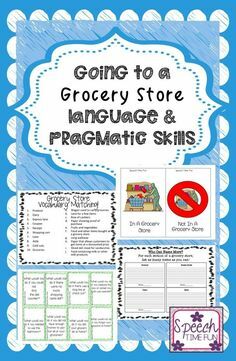 I have several of her progress monitoring and homework packs and they are so amazing. How does she have time to great all of these thorough resources?! 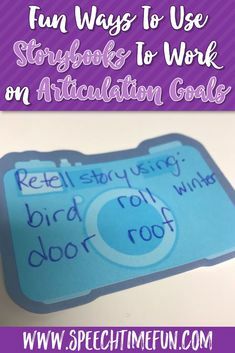 She recently blogged how she displays her student goals. It is adorable! 12. 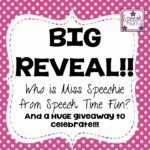 Speech2U: This SLP has so much energy I just love it! I love her blog series “Clue into your Cues” which is just amazing! I love blog posts that makes me think about how I already do things, what I’d like to change, and why I am doing what I am doing. 13. 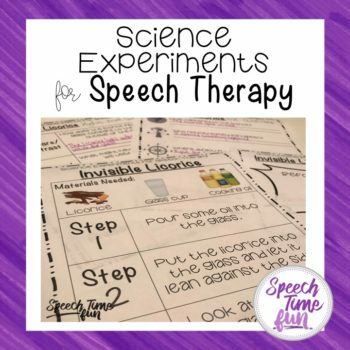 The Speech Bubble SLP: This SLP has so many great resources and products available in her TpT store. She recently posted about the CELF-5 vs. CASL….who doesn’t love a good debate!? 14. Sublime Speech: Another ridiculously funny SLP! And now…she works with early intervention and shares great ideas for working with this population. She recently blogged a series called “The Bagless SLP”…love love love everything about it! Save your back..check it out! 15. 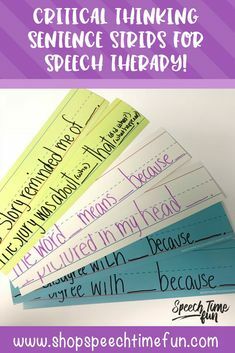 Speech is Sweet: This SLP has such colorful and “sweet” ideas! I just love her visualization ideas that she shares HERE. 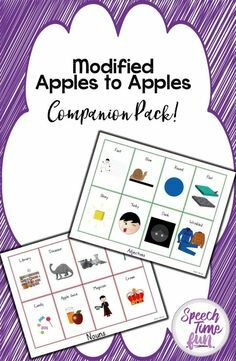 This is another SLP that has great ideas for using storybooks. I wish I could name more!!! But there you have my list!! 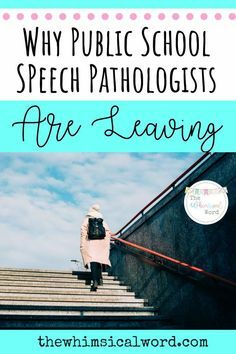 I love being an SLP and a blogger. 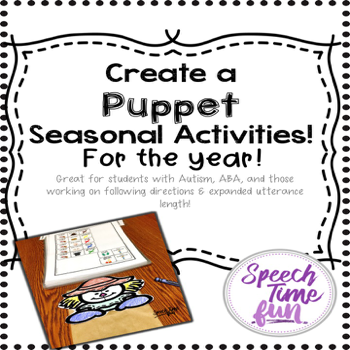 Stay tuned for more fun therapy ideas here on my blog!